Welcome to the 2214 visual novel. It is a reboot of the original web comic. 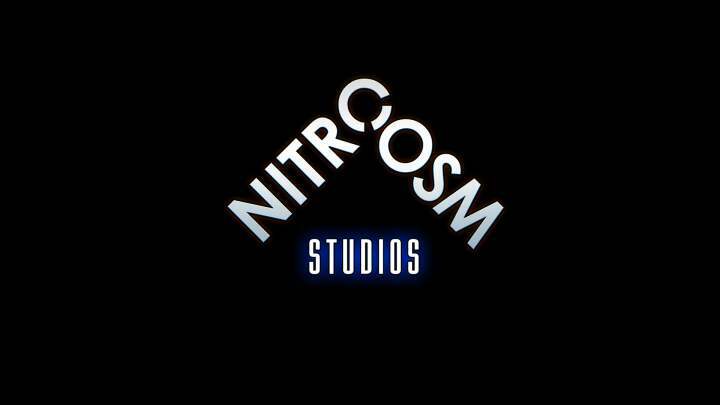 Not only will this be an entirely new type of presentation for the story, but it will also be a complete reboot of the story as well. 2214, as a web comic, suffered from pacing issues and inadequate space for explanatory text. This new visual novel format will provide ample space for text in addition to music and other media elements to enhance the story. To get started, this visual novel works best on a 16:9 aspect ratio screen (most computer monitors, televisions, and smartphones in landscape mode). Switching your browser to full screen mode will provide the best experience. Please note that this site requires a modern, up-to-date browser. Avoid IE. Go to beginning, previous scene, replay current scene, advance to next frame, skip to next scene, skip to most recent scene, menu, get link to scene, and go full screen. If you're on a computer, you can use the space bar to advance and your arrow keys to switch scenes and replay the current scene. Enter toggles full screen mode. 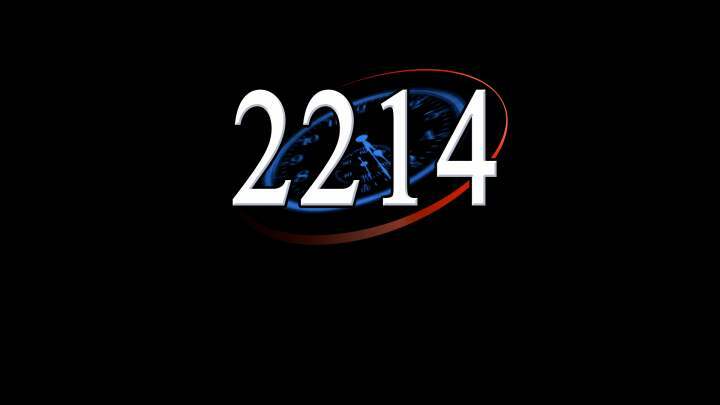 If you have read the 2214 web comic, please note that the story will deviate somewhat from the original work. This is a reboot; it is not merely a remake.